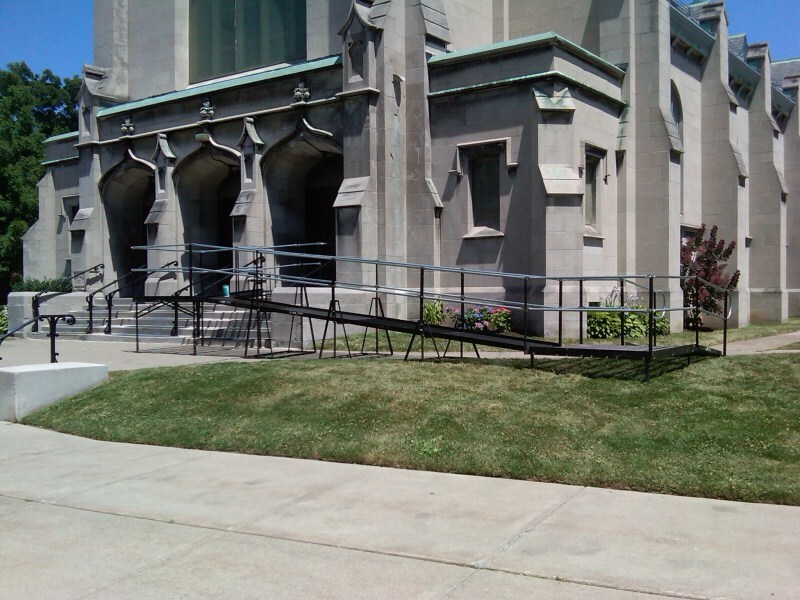 An overnight Amramp ramp rental for a wedding at St. Mark’s Church in Buffalo NY. 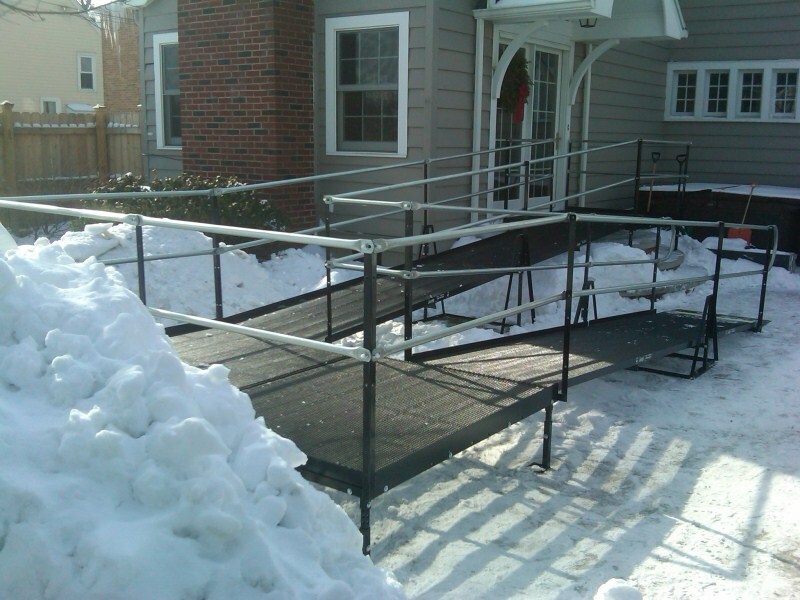 Amramp’s steel, mesh platforms do not accumulate snow or moisture as this residential ramp installation in Buffalo shows. 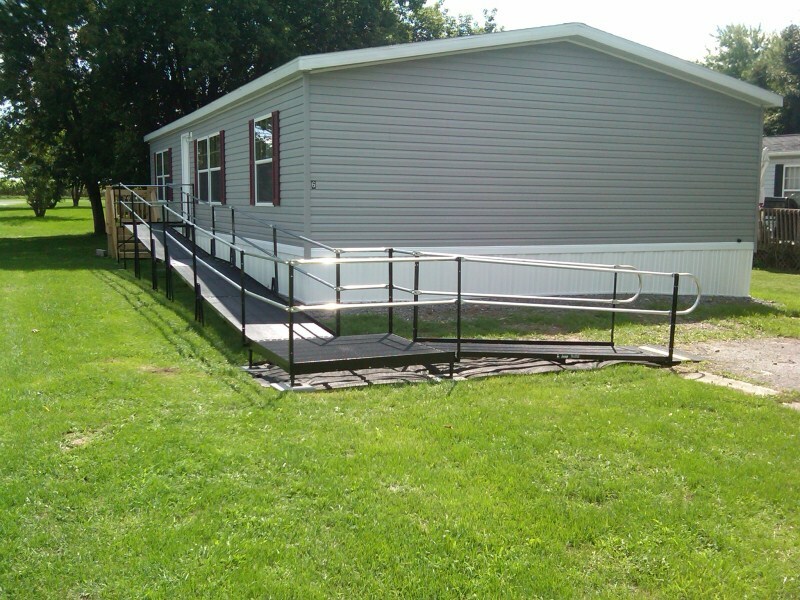 Residential ramp installed at a home in Caledonia, N.Y.